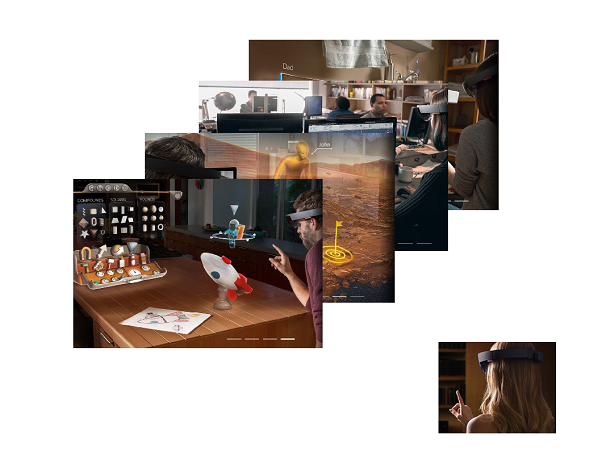 This is the 4th in a series of “Some Business Ideas with HoloLens”. Read other posts here. 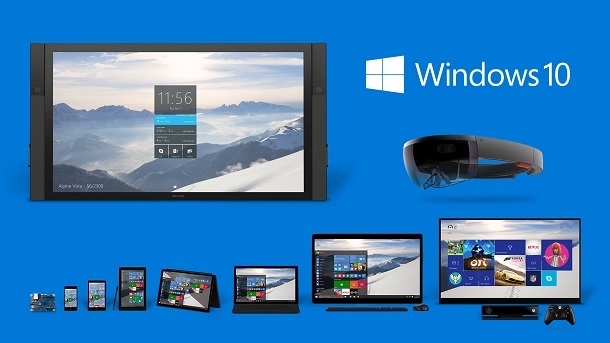 This one is sort of redundant: For one, Microsoft’s promo video has already showed a repair example. For another, my last post was Holo-Support, which is very similar in many things. I put this up here anyways, just for completeness. Also, there is a major difference between support (or customer service) and repair in this context. The former is normally a part of a business, the later is usually the entire business. To the business operation, the later is more significant than the former. 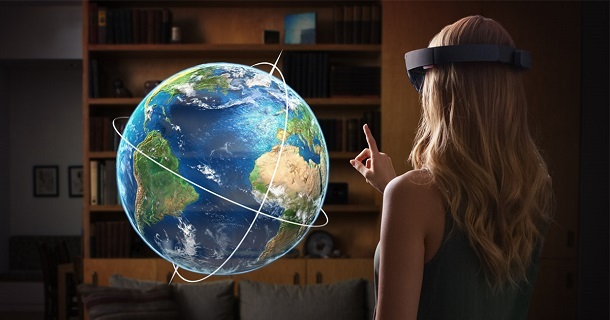 In term of how HoloLens is used, they are essentially the same: the customer is on HoloLens, connecting to the company call center by a Skye call, who ever starts it. There are many kind of repairing businesses, being automobile, plumbing, electricity/electronics, computer, home appliance, heating, roofing, etc. 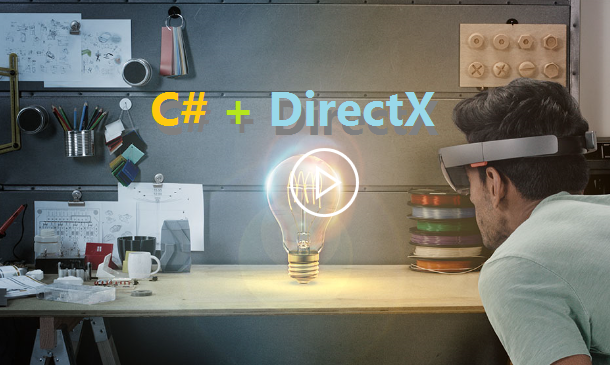 The way HoloLens can help the business is: The communication in the form of holographic Skype call gives the technicians a chance to look at the problem in real time. For example, if your car is not functioning, the technician can read the dashboard, look at everything that can be suspicious. This can give the customer hand-on-hand instruction to figure out what the problem is. If problem is fixed during this process, then the customer wouldn’t need to bring the item in to the shop. Even problem can’t be fixed by this, the technician gets a good idea where to look at when the item is brought in to the shop. The end result? There is much better chance the customer will pay less (technician drive in or the item brought to the shop), and same with waiting time. For the business, it means serving more customers a day. Again, for the business, only thing needed is a Skype account, and computers, which you already have. Much related to the idea of Holo-Repair, the America Automobile Association (AAA, or CAA in Canada) can do the same thing with holographic Skype with HoloLens. 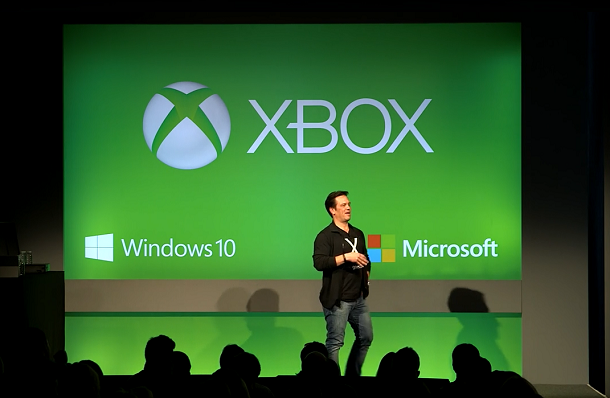 Again, AAA don’t need to invest in HoloLens, only a Skype account is needed. The AAA members who have trouble on the road though need a HoloLens in the car. 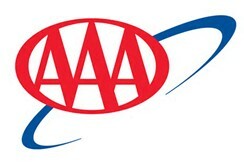 At the current setup, when you call in from the phone, the call is handled in the AAA’s call centers. The AAA call center people are not experts in automobiles, but they know them good enough to suggest you try something that they feel confident with. Also the HoloLens can read the car status from the dashboard, maybe more, along with your precise location, and traffic conditions around you. So before they sent a tow truck, with probably oil, booster cables, battery, they have this information on hand. This leads to two things, shortened waiting time, targeted services. 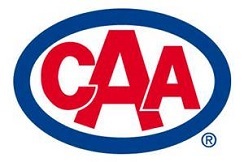 Best of all, AAA or CAA don’t need to spend more money. There is technical thing to be warned. 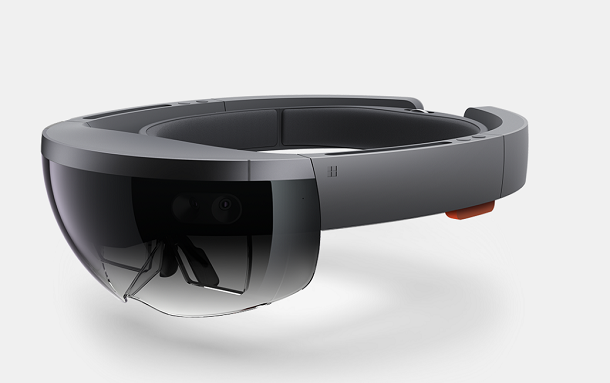 Currently there is no information about 3G/4G support on the HoloLens. 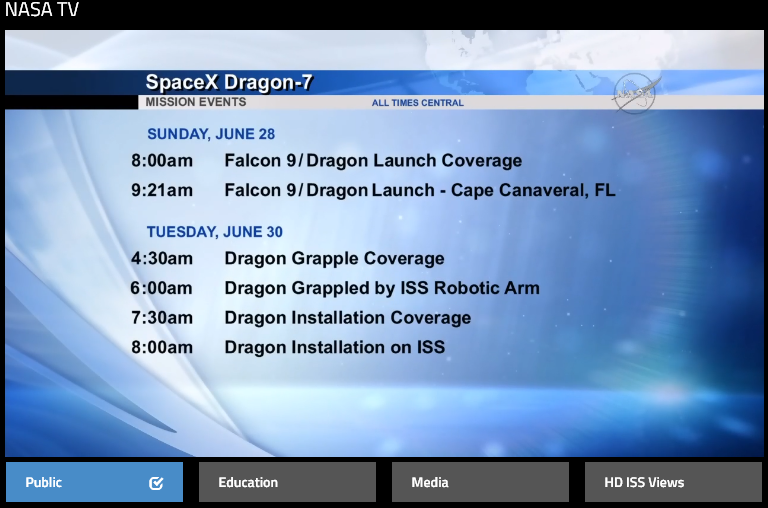 If it doesn’t at the initial release, you are going to have to use your smartphone to tether the Internet connection for the call to be possible. If you are driving, put a HoloLens in the car might be a good idea, just don’t wear it while driving.